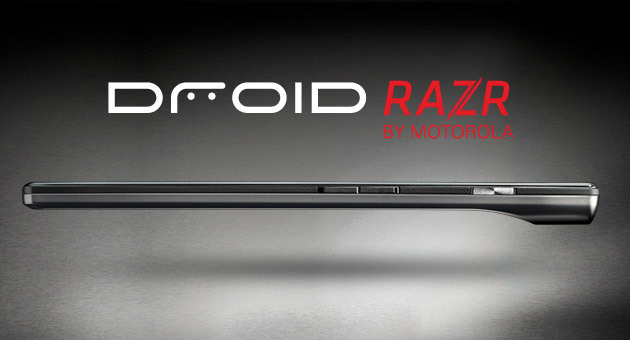 Motorola's Droid Razr XT910 is expected to be launched in India anytime soon. However, prior to the launch, the price of the new Droid Razr XT 910 for India is already out – online retailer flipkart.com has priced the device at Rs. 33,990. The price however does not surprise us as we have been already speculating the device to be priced above Rs. 30k. The Droid Razr XT910 has just 7.1mm width and is touted to be the slimmest smartphone in the market presently. The Raxr XT910 runs on Android 2.3.5 Gingerbread operating system and features 1.2GHz dual-core Cortex A9 processor with a PowerVR SGX540 GPU and 1GB of RAM, on the TI OMAP 4430 chipset. Other notable specs of the new Droid Razr include 4.3-inch (540x960) SuperAMOLED display, a front-facing 1.3MP 720p HD camera, a rear 8MP autofocus camera with LED flash and 1080p HD recording, dual-band Wi-Fi 802.11 b/g/n with DLNA and hotspot functionality, Bluetooth 4.0 with LE+EDR. It has a 1,780 mAh battery, which is supposed to give 9 hours and 20 minutes of talktime. Check out our previous coverage on the new Droid Razr here.